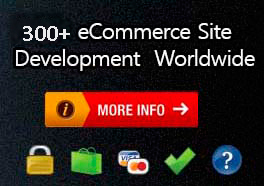 Nano It World helps online store owners to expand their business at global level by offering multi-currency support services in Magento websites. 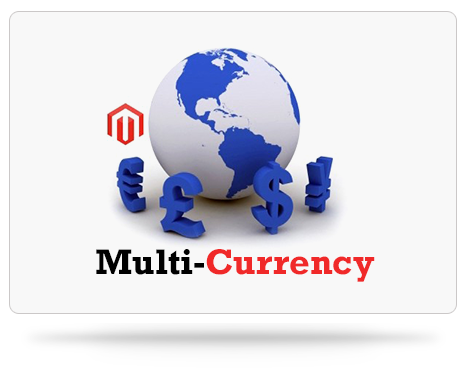 Ecommerce stores designed by us can accept currencies used in different countries. One more feature of the websites designed by Nano It World is besides accepting various currencies, it also manages currency rates for the store. Developers give due attention to this, because any fluctuation in currency rates can have negative affect on profit margins and we never want our customers to lose their money. To make it easy for customers to calculate the prices of the products they select, appropriate currency symbols are used, which appear of product prices and sales documents. Based on clients’' demands and requirements, Nano It World can set prices using both a configurable exchange rates map or per product. This offers online customers a better and customized shopping experience as they can switch between the different currencies with the switch in languages. By setting up multiple currency options in online stores, Nano It World enables its clients to manage currency rates and customize currency symbol. We set currency rates only after getting complete details of the currencies they accept for payment and currency used for displaying price.